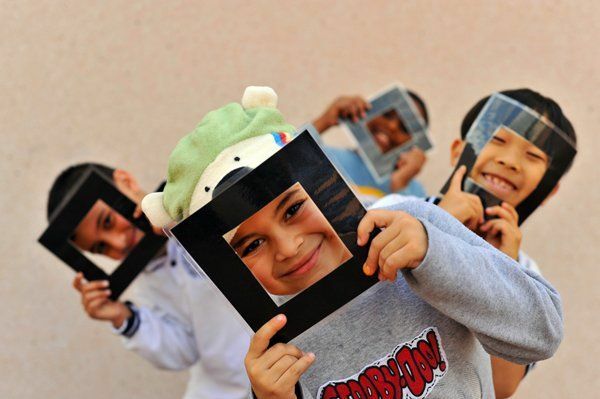 World Kids believes in the power of Arts to transform lives and stimulate multicultural understanding. This is also the mission of Art in All of Us, a non-profit organization based in Brussels and New York City, that promotes tolerance and cultural exchange throughout all the 192 UN member countries, through art and creativity activities. The Art in All of Us mission is to inspire children across borders to build a more tolerant world for tomorrow. They stimulate the creativity and curiosity of children through artistic and interactive activities. By giving them a voice, children are empowered to express their feelings, build their self-esteem, and help create a more positive future. With Art as their tool, children, and in turn adults, will be able to gain knowledge of cultural similarities and differences and to embrace the “unknown” with tolerance,understanding and curiosity. Art in all of Us works with children from the ages of 8-12, opening their eyes to new cultures and new ideas. Photographers Anthony Asael and Stephanie Rabemiafara, from their shared love of art, children, and culture, founded AiA in 2005. 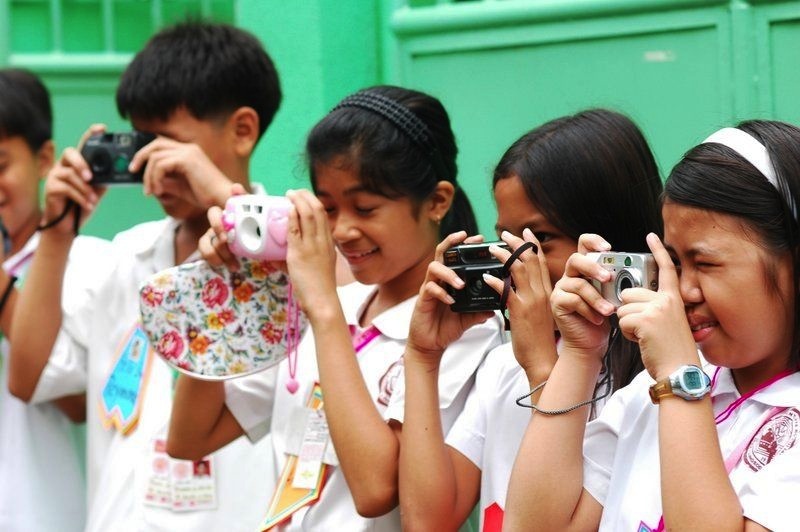 Through leading their workshops in schools and community groups in all 192 UN member countries, they have taught photography and captured the experiences of over 21,000 children as they created poetry anddrawings. Anthony’s and Stephanie’s photographs, aswell as the artwork created by the children, have been exhibited around the world. And UNICEF showcased their work to commemorate in 2009 the 20th Anniversary of the Convention of the Rigths of the Child at their headquarters in New York City. 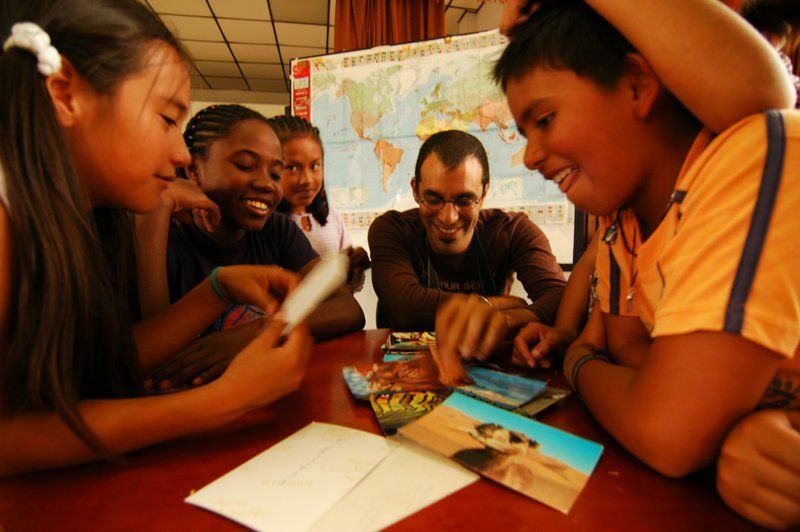 Their activity includes different core programs: Pen Pal Program, World Art Book program, and Awareness Program. You can collaborate with them by volunteering, and donating. Also, right now you can make a difference by helping them reach their goal of 50.000 Euros at 99 Smiles. If they reach this amount, they will be able to provide more than 1.6 million creative activities for over 40.000 children. 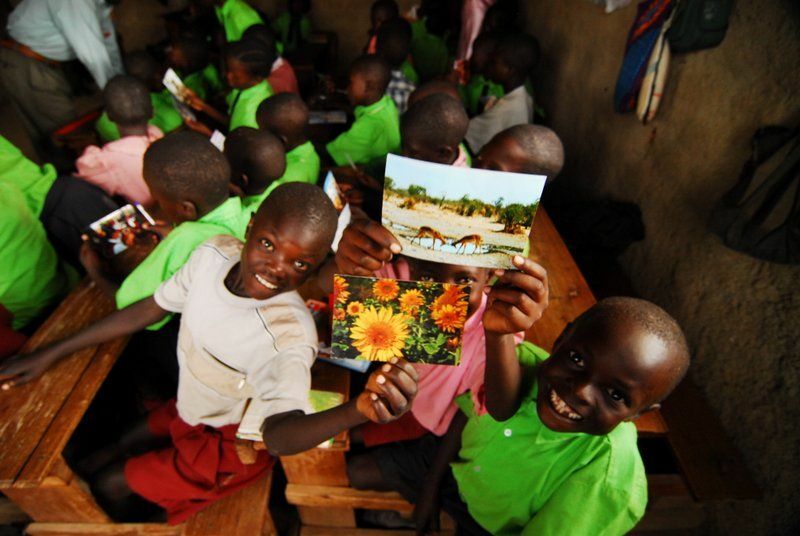 You can also sponsor a school: discover countries, meet children and give them a quality future. Art in All of us: Inspiring Global Citienship through Art.